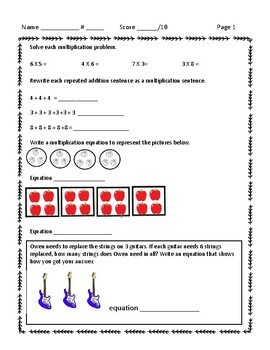 10 great worksheets to keep students reviewing and practicing for the state test. 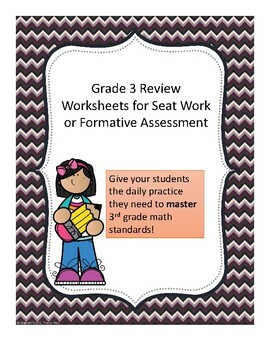 These are great for formative assessments and to get a math grade over reviewed skills. 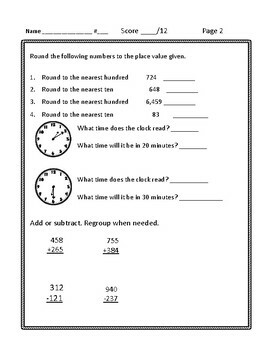 Answer sheets are provided.